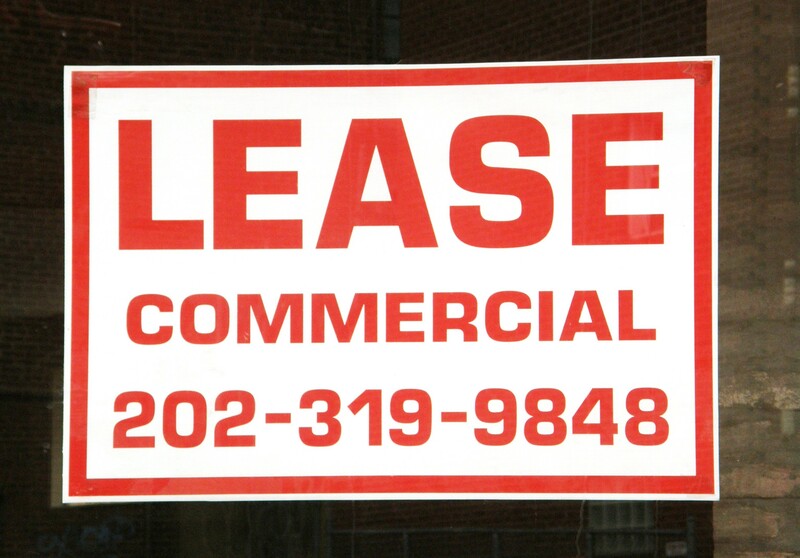 Commercial lease agreements sometimes contain language granting the tenant a right of first refusal to purchase the property from the landlord. Unfortunately, in many cases these clauses are given little thought by the landlord, as they are perceived as an effective inducement to the tenant that facilitates the closing of the lease and encourages them to purchase at a later date. However, as real estate attorneys for commercial real estate developers, owners and landlords, we often counsel our clients that these clauses pose significant pitfalls and should be approached with caution. We advise and help many commercial property owners and landlords to consider the potential for these lease provisions to create a significant impediment for future third-party purchasers. In granting these contractual rights, it is essential to consider whether the tenant will be required to exercise its purchase rights as a mirror image of any third-party offer. The mirror image concept requires that the tenant identically match every term and condition of the third-party offer. An alternative to the mirror image concept provides that the tenant is required to match only the material economic and business terms of the offer, without being obligated to match non-essential terms. Courts in different districts in Florida differ in their interpretation and enforcement of these competing concepts, and unless the lease language is crystal clear, the facts of each case may ultimately affect its outcome. Another issue for a landlord to consider in granting the tenant the right to purchase the leasehold property turns on the buyer’s investigation and due diligence period. Most purchase agreements grant the purchaser an investigation period, after which the potential purchaser may cancel the contract and receive a full refund of their deposits and no continuing liability. A tenant may exercise its right to purchase with the knowledge that it may cancel for any reason, and this could enable them to essentially hold the landlord hostage if the tenant learns that the potential third-party buyer has become disinterested in acquiring the property due to the delays and uncertainty caused by the tenant’s exercising its right of first refusal. The tenant could then attempt to renegotiate terms during the inspection period, and the property owner would no longer have the competing offer to use as leverage. The real estate attorneys at our firm focus on structuring lease transactions and developing appropriate lease provisions to accommodate and account for these and all of the other issues and intricacies of commercial lease agreements. We encourage Florida real estate industry followers to enter their e-mail address in the box on the right in order to automatically receive all of our future blog posts.